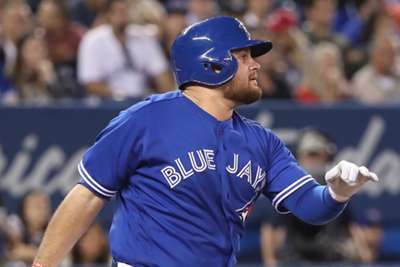 Toronto Blue Jays rookie Rowdy Tellez is in select company. The 2013 30th-round pick doubled yet again in Toronto's 1-0 loss to the Boston Red Sox on Wednesday, giving him two-baggers in each of his first seven career games. According to Blue Jays PR, he is the first player to accomplish that feat since 1913. Tellez, who fell to the 30th round in 2013 because of a strong commitment to the University of Southern California, has always been known for a big bat.